Handmade Rustic Outside Enter Sign Made Of Wood. Stock Photo, Picture And Royalty Free Image. Image 34718279. 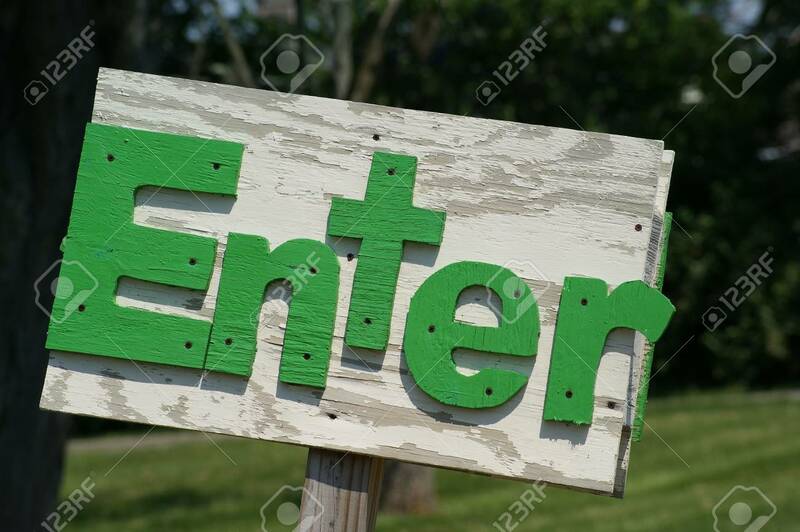 Stock Photo - Handmade rustic outside enter sign made of wood.